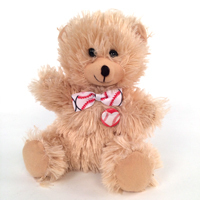 Our special edition Star-Spangled Baseball Rose is as American as baseball and apple pie. 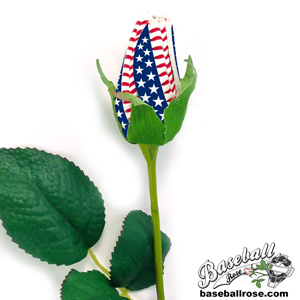 Show your love for baseball and pride for our great country with a stars and stripes inspired Baseball Rose. 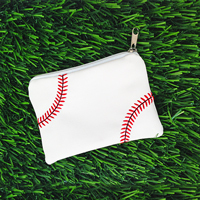 The Star-Spangled Baseball Rose features authentic baseball leather petals that are are handmade from real baseballs. 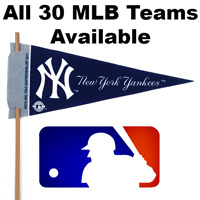 The petals proudly display a symbolic 50 stars around the Baseball Rose set against a blue background. The red laces and the white baseball leather resemble the stripes on a waving USA flag. Three gift arrangement options are available to choose from: Cellophane wrapped gift arrangement, single rose vase arrangement, and three rose vase arrangement. Star-Spangled Baseball Rose Arrangements are perfect to celebrate Memorial Day, Veteran's Day and Independence Day. 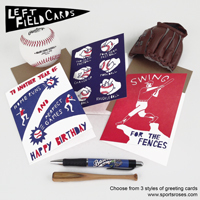 Best of all, the artificial Baseball Rose and floral accents will never wilt or die, so your gift will keep on giving for many more patriotic holidays. Baseball is America's favorite pastime, what better way is there to symbolize the passion we have for America's game than with the Star-Spangled Baseball Rose. 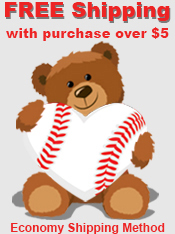 All Baseball Roses are handmade with pride in the USA. The vase arrangements also include artificial greenery and red/white/blue silk flowers. attractively arranged in a 9" glass vase and complemented with miniature American flags and metallic red, white, and blue stars. Star-spangled imprint applied to all 4 baseball leather petals (featuring all 50 stars). From Christine Hendrickson of Meriden, Connecticut on 7/22/2015 . From Ann Ross of arden, North Carolina on 5/16/2014 . so special..it was something different and so . . .
From LYNNORA LOURENCO of Pembroke Park, Florida on 9/23/2013 . 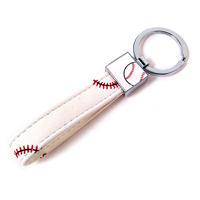 Top quality, just a described... Great gift for my Fiancé, and his traveling baseball team . . .
6/27/2016 – Does the Star-Spangled rose have any red stitching or is it white leather with the patriotic imprint? Thanks!